Who has the authority to make a word? Is something a word if it isn't in the dictionary? (And which dictionary do we mean?) A short discourse on new words, and old words with new meanings, and the internet word police. 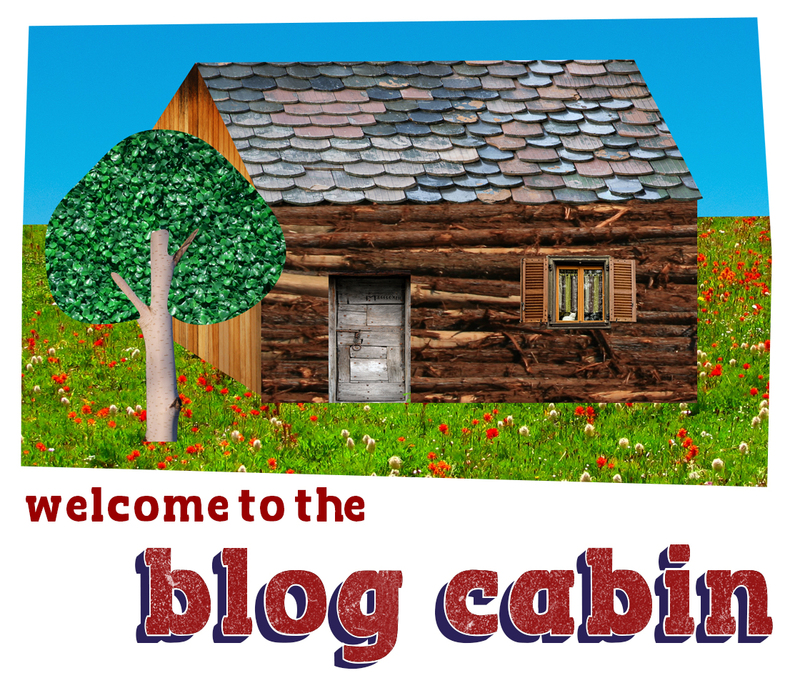 A brief welcome to the Blog Cabin. This is my important abstract. Bacon ipsum dolor amet bresaola leberkas pork spare ribs sausage adipisicing, sunt irure ex labore officia jerky cupidatat. Esse drumstick capicola ground round salami brisket lorem ullamco culpa. Tenderloin voluptate cillum leberkas, hamburger spare ribs ut ullamco drumstick turducken tri-tip meatball. Culpa enim pastrami dolore fatback. Venison ham cupim enim eiusmod kielbasa pork belly ex turducken incididunt reprehenderit flank bresaola ground round. All original content on The Blog Cabin by Bethan Tovey is licensed under a Creative Commons Attribution 4.0 International License. You are free to reuse all content in any way you wish, as long as you credit Bethan Tovey as the original creator.